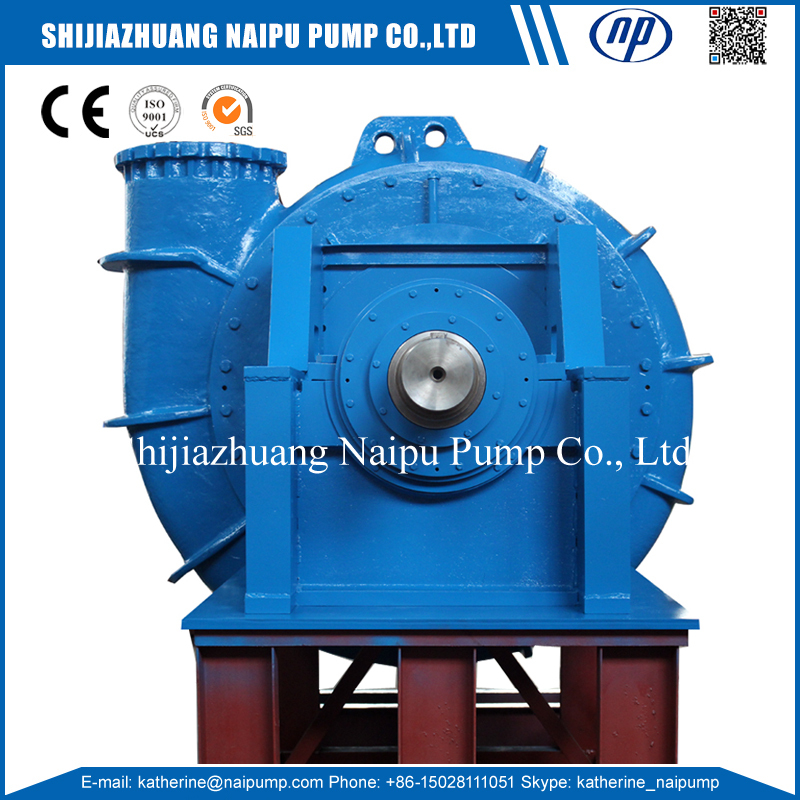 450WSG Horizontal Sand and Gravel Pump, Sand Suction Dredge Pump, Sand and Gravel Pump, Pump for Dredger, WS Dredging Gravel Pump with single-casing. 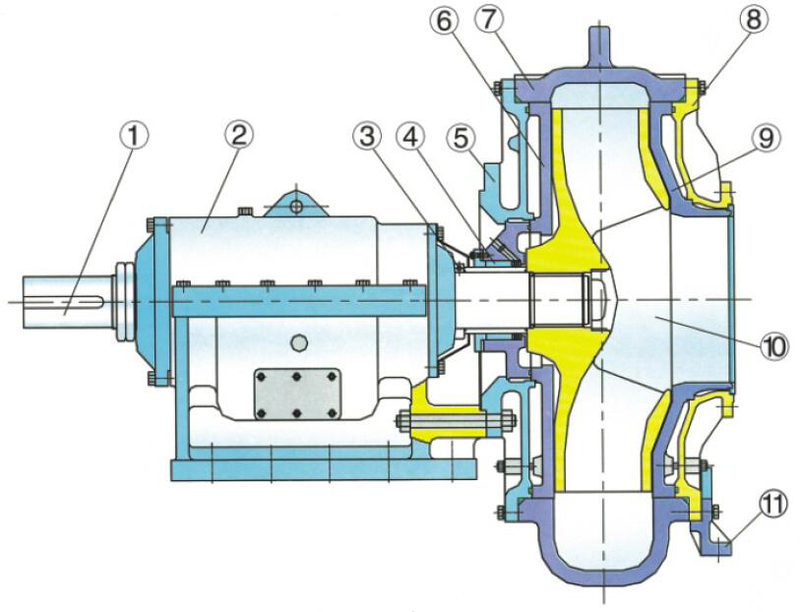 According to the connection with the gear box, self-carrying bracket and pump-box assembly. The lubrication for the bracket is grease or thin oil. 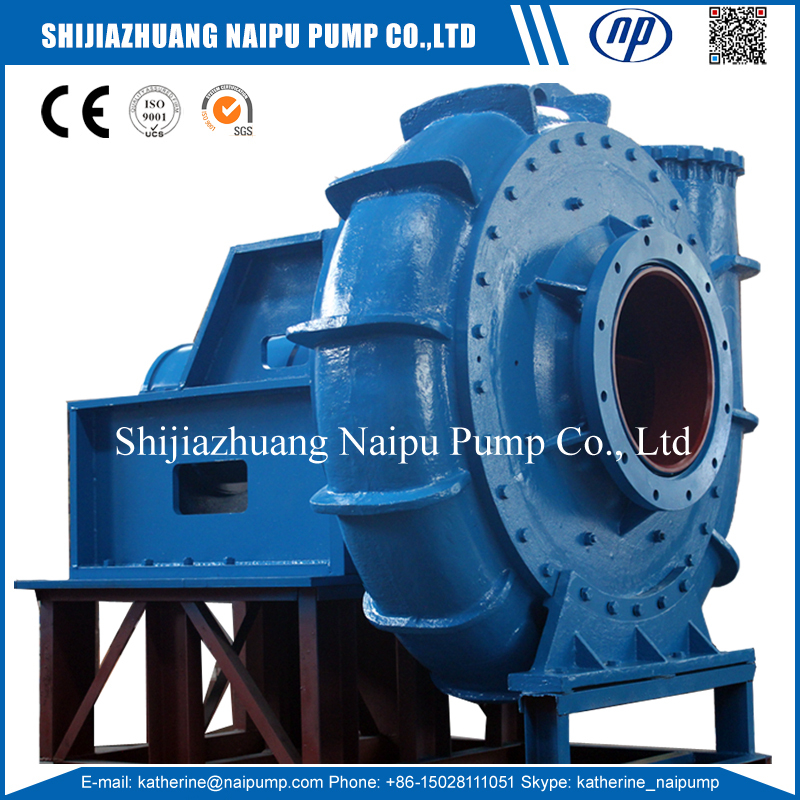 The shaft of 450WSG Dredging Pump uses the mechanical sealing or stuffing sealing or mechanical-stuffing compound sealing. 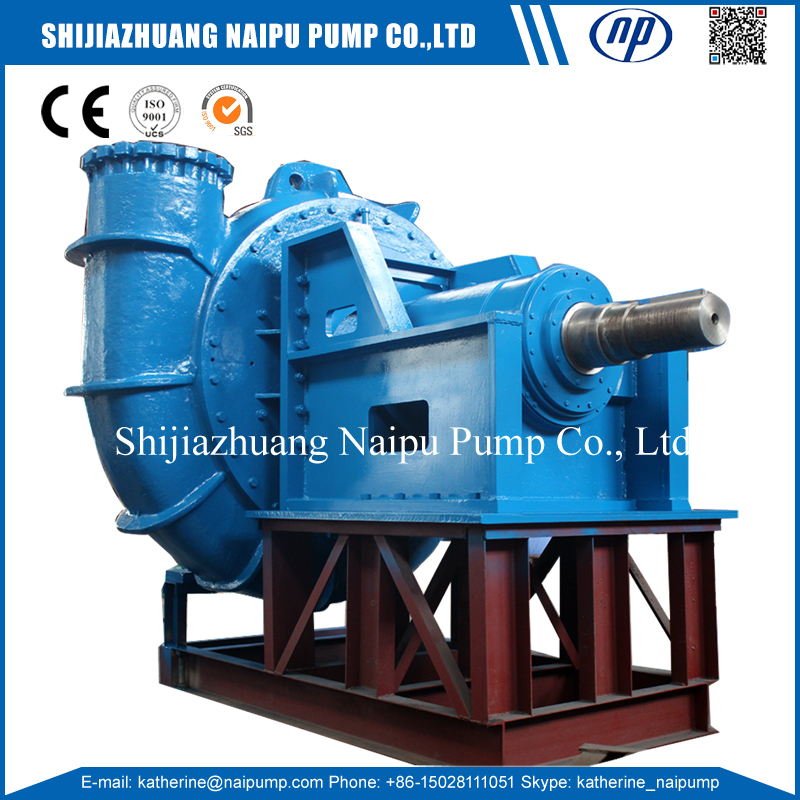 18 inches heavy duty pump, Large Sand Pump for suction, river sand pumping machine. 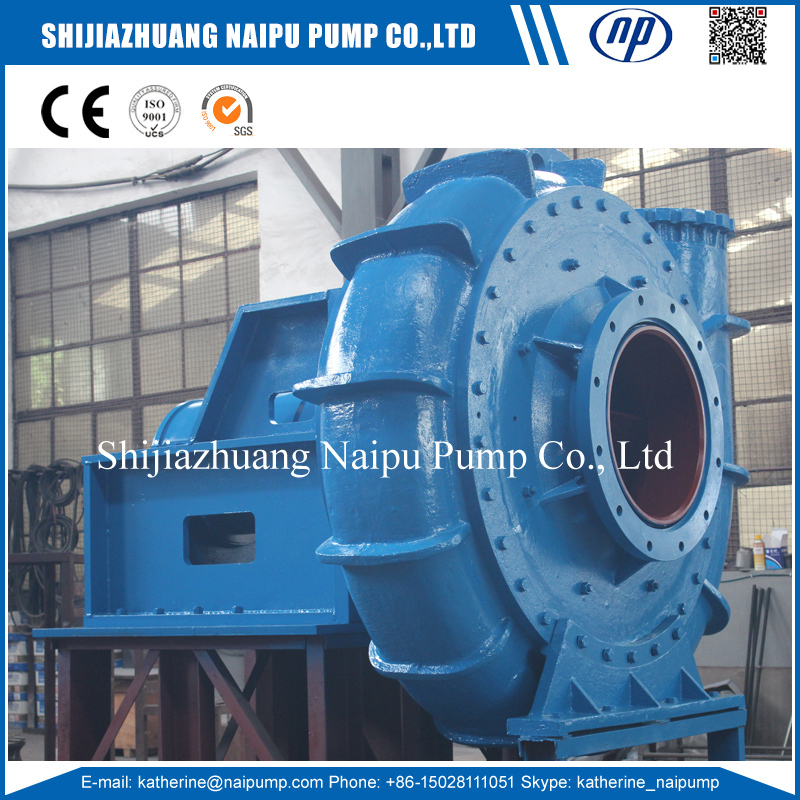 Wet parts of this kind of dredging pump-impeller, liner and front & back liner plate are adapted anti-wear cast iron alloy whose hardness is more than 58HRC, who has both strong anti-attack feature and higher resistance wear and resistance abrasion features. 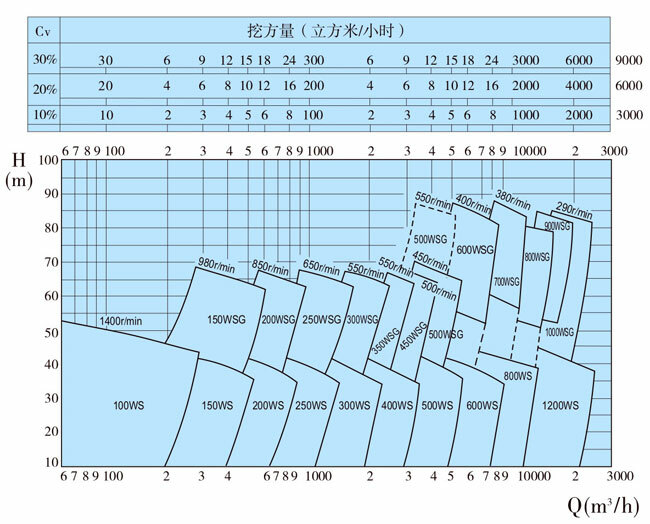 The good NPSH performance of WSG type pump ensures the strong suction ability as well as deeper dredging depth and denser dredging concentration. 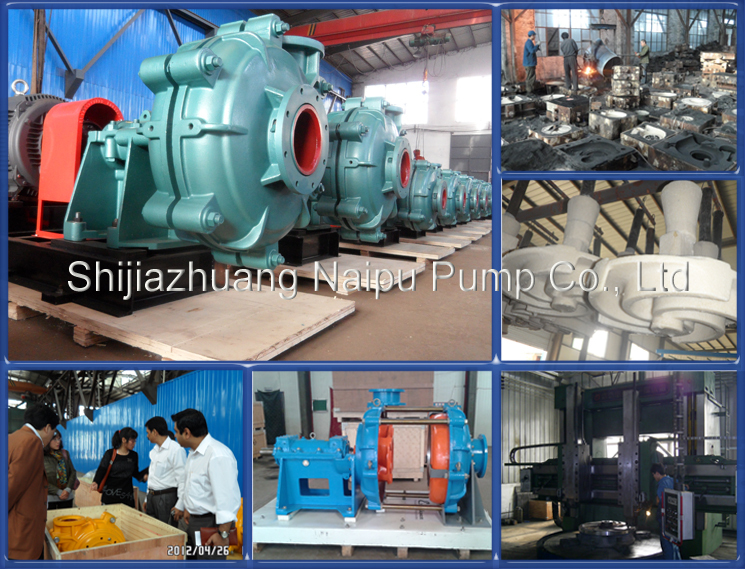 Shijiazhuang Naipu Pump Co., Ltd has the casting plant, produce all kinds of wear resistant Slurry Pump. Export all over the word. 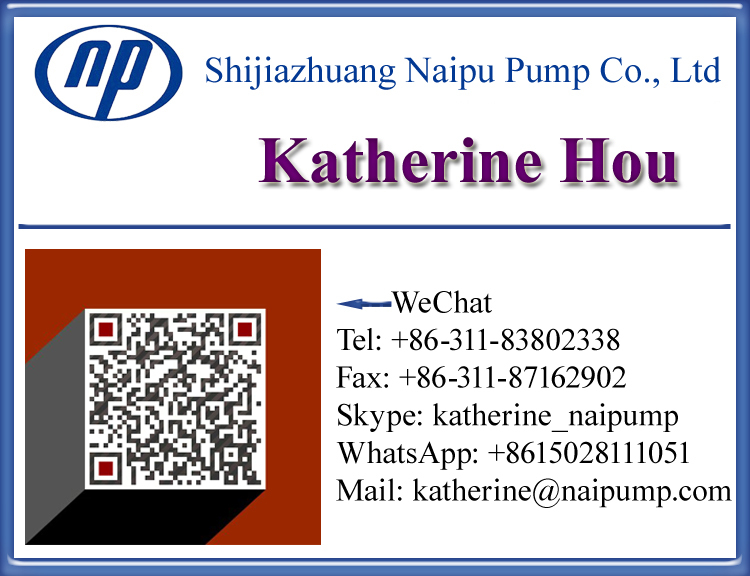 Looking for ideal Sand and Gravel Pump Manufacturer & supplier ? We have a wide selection at great prices to help you get creative. All the Pump for Dredger are quality guaranteed. 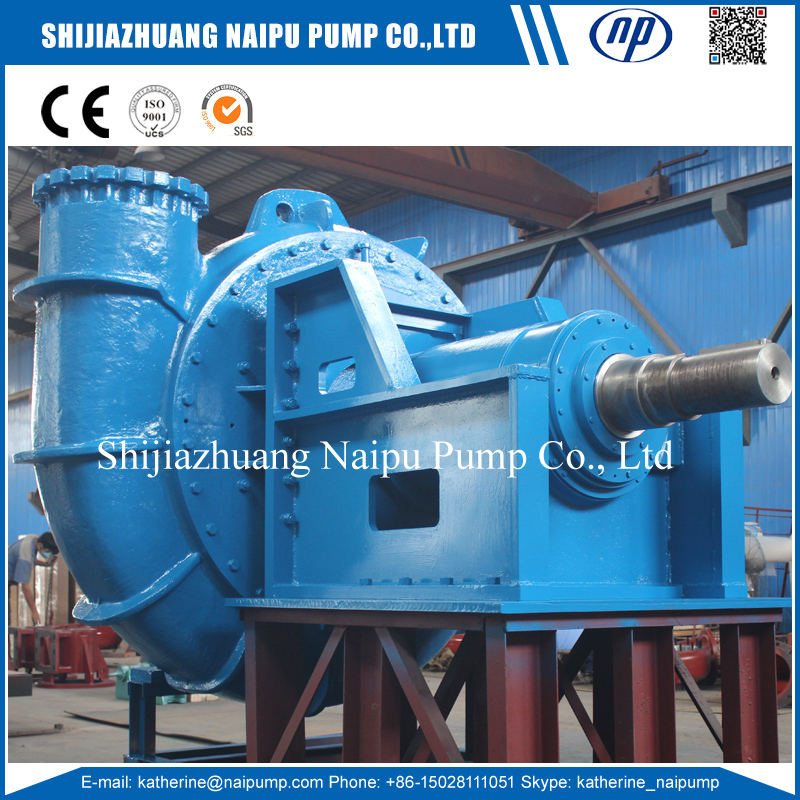 We are China Origin Factory of Sand Suction Dredge Pump. If you have any question, please feel free to contact us.